WASHINGTON (AP) — It's first lady versus first wife. Melania Trump is pushing back at Donald Trump's first wife for referring to herself as "first lady." Ivana Trump told ABC's "Good Morning America" on Monday that she talks to the president about every two weeks and has a direct number to the White House. TOKYO (AP) — Without close friends in Asia, Japan's Prime Minister Shinzo Abe appears to be using every opportunity, even the emperor's accession, to court President Donald Trump. 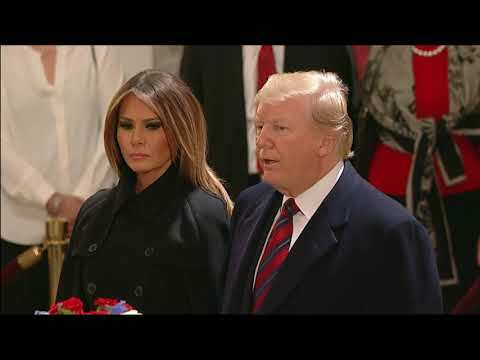 LAS VEGAS (AP) — First lady Melania Trump prodded the news media on Tuesday to spend as much time highlighting the opioid epidemic at it devotes to "idle gossip or trivial stories." WASHINGTON (AP) — First lady Melania Trump is going on a three-state tour to promote her "Be Best" initiative. WASHINGTON (AP) — The White House says its annual Easter Egg Roll will be held April 22. OXON HILL, Md. 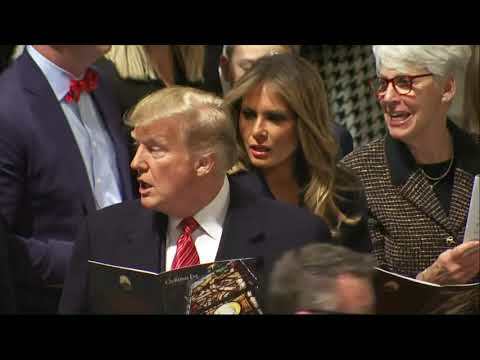 (AP) — Melania Trump thanked youth anti-drug advocates Thursday for "choosing to step up and be part of the solution" for reducing drug abuse and addiction. 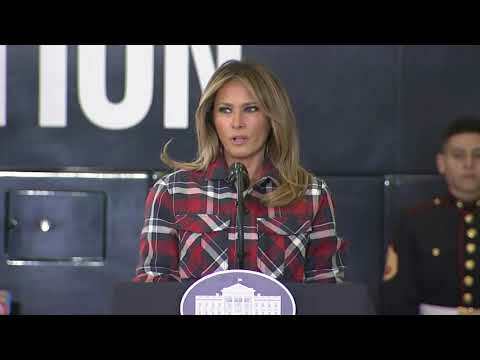 "You are our greatest agents for change," the first lady told hundreds attending the Community Anti-Drug Coalitions of America's annual youth leadership forum. "Through your voices, you have the power to influence, transform and lead your communities from within. WASHINGTON (AP) — The president of Colombia will be traveling to Washington and meeting with President Donald Trump later this month. White House Press Secretary Sarah Sanders says Trump and first lady Melania Trump will welcome Colombian President Ivan Duque and his wife on February 13. WASHINGTON (AP) — White House national security adviser John Bolton has selected a new deputy. Bolton announced Friday that Charles Kupperman, a longtime colleague dating back to the Reagan administration, would serve as President Donald Trump's new deputy national security adviser.